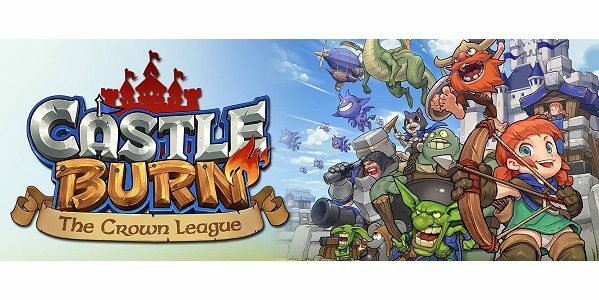 If you enjoy Clash Royale and are looking for a new adventure, I recommend you download Castle Burn from Bluehole PNIX. 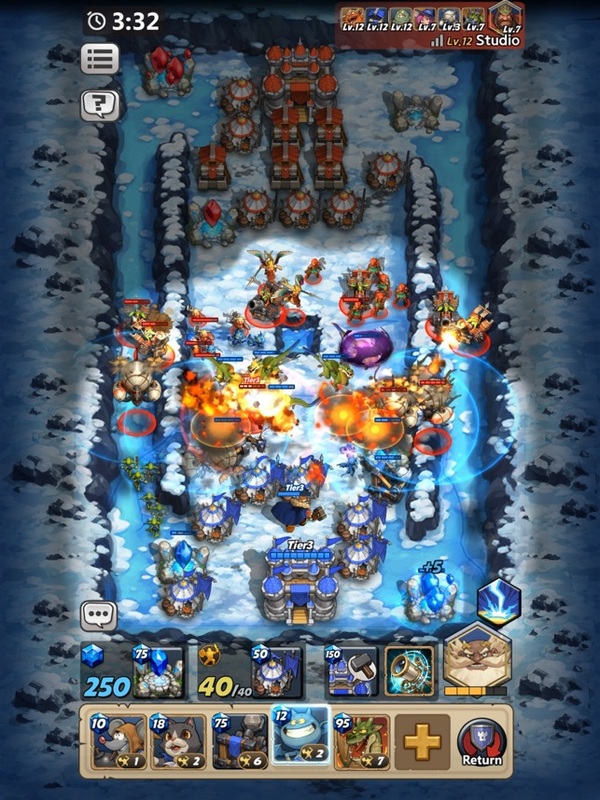 The game is currently available for both Android and iOS. The game is burning up the charts right now – it has already reached 1 million downloads (and yes I am one of them). Well to celebrate this milestone, Bluehole PNIX is giving away free in-game currency and card packs to all players who log in during the One Million Castles event that starts August 21 and runs through Sunday, August 26. In addition, the company announced plans to introduce player Guilds and Guild Wars into the game in the upcoming months, adding a new team mechanic above the game’s vaunted ranked PvP matches. View Your Strategy: Watch your most recent matches to study opponent strategies and come up with ideas for your next battle. So how do you play the game? When you first begin you will go through a very nicely down tutorial to give you the basics. 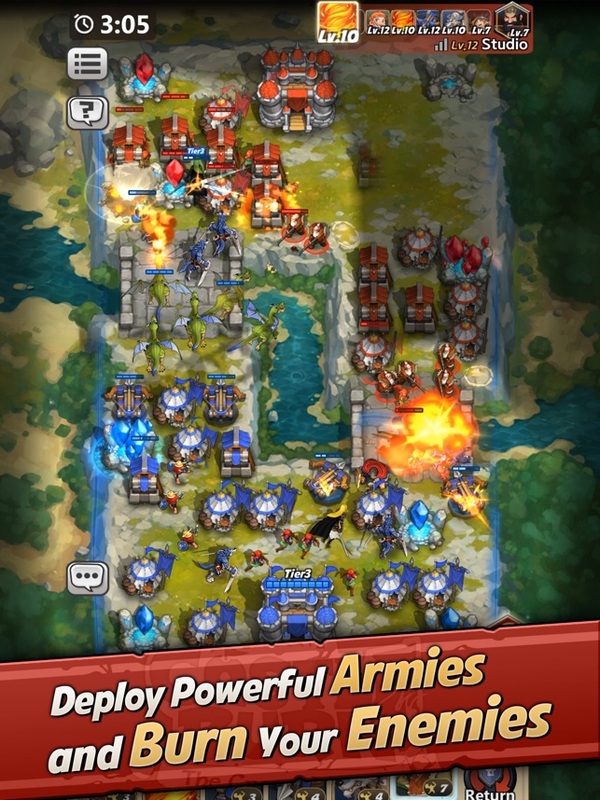 Here you will learn about your castle, resources, hero, troops, fog of war, etc. 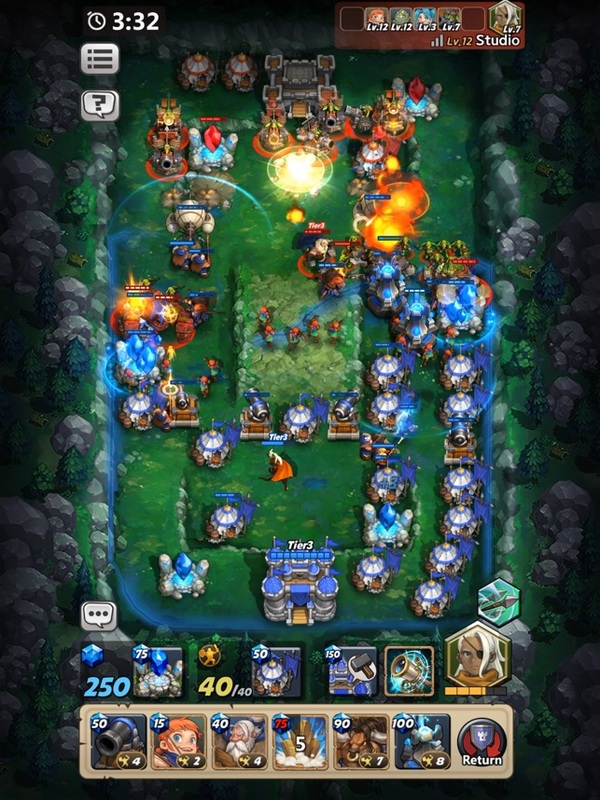 If you have ever played Clash Royale and Star Craft then you should not have any problems with the game mechanics. 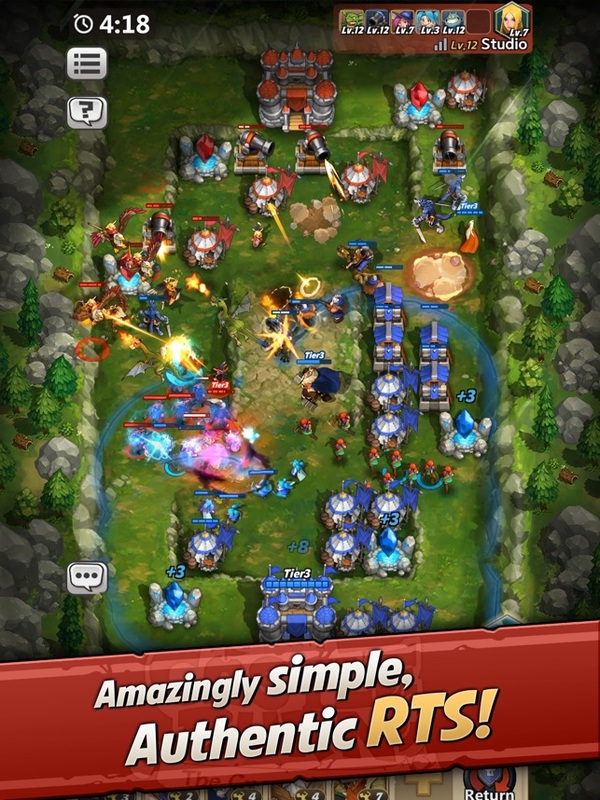 In each PvP game, you will need to build up resources and camps to get your troops onto the battlefield. You can choose from any troop card you have unlocked at the different tiers. As you win games and earn chests, you will get more cards which can be used to upgrade your current units. 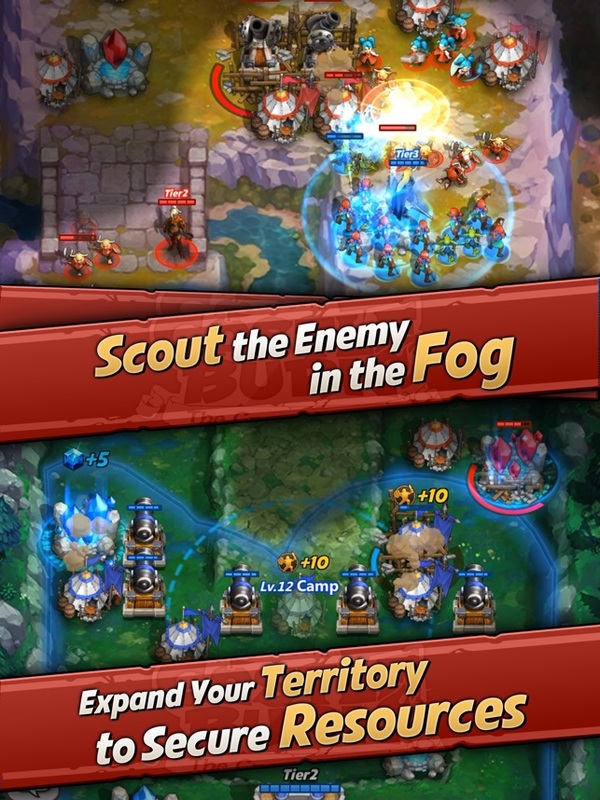 In addition to troops there are heroes you can unlock, use, and upgrade. 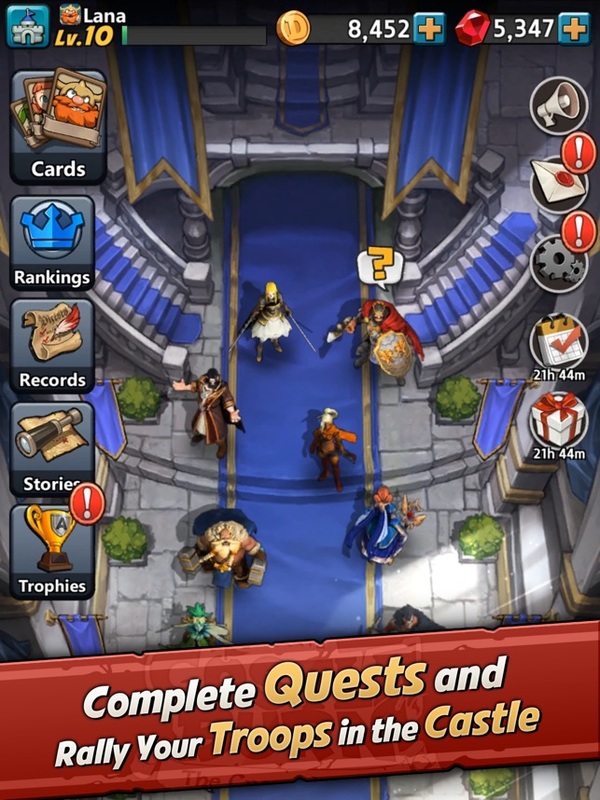 In addition to PvP games, you are quests you can do to earn gold, cards, gems. There are no ads, which is very nice. After quests there are adventures you can play and finally there is the Mist Rock Campaign, where cards are pre-drafted for you and you need to make a deck out of them. A word about the in game currency. This is a free game but has a well stock shop where you can use gems or real cash to purchase resources to help you progress faster. Now gems are the main currency in the game and what you need to earn/save to purchase more packs of cards. If you decided to watch a video ad, you can spin the lucky wheel to get gems also. When you first start out in the game, you have very little gold and gems so if you are free to play, be prepared to take some time grinding to get extra cards. As you progress the levels, you will unlock more cards but getting them from a pack can be a challenge. Now you can also purchase unlocked cards at any time with gems. Right now the prices seem a bit high but I have only been playing a few days. 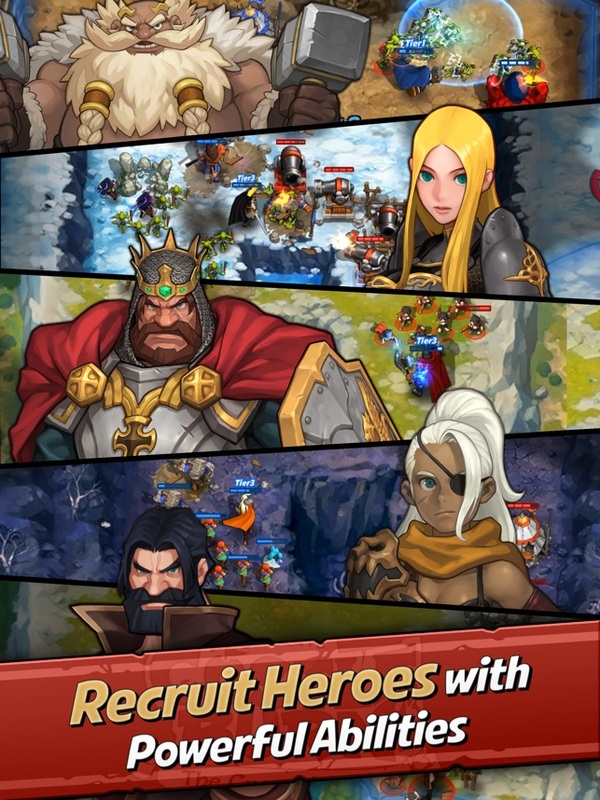 This week, they are giving everyone some free gems, gold, and packs to celebrate 1 million downloads so it is a great time to try the game out. Overall Castle Burn is a fantastic game. It has a ton of different game modes and options to give you a nice variety of things to do. I really enjoy Clash Royale and opening chests, upgrading cards, and building decks, so playing Castle Burn is right up my alley. 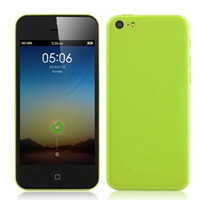 It is different enough to stand on its own. I just hit Rookie I and I am excited to see how far I can go. 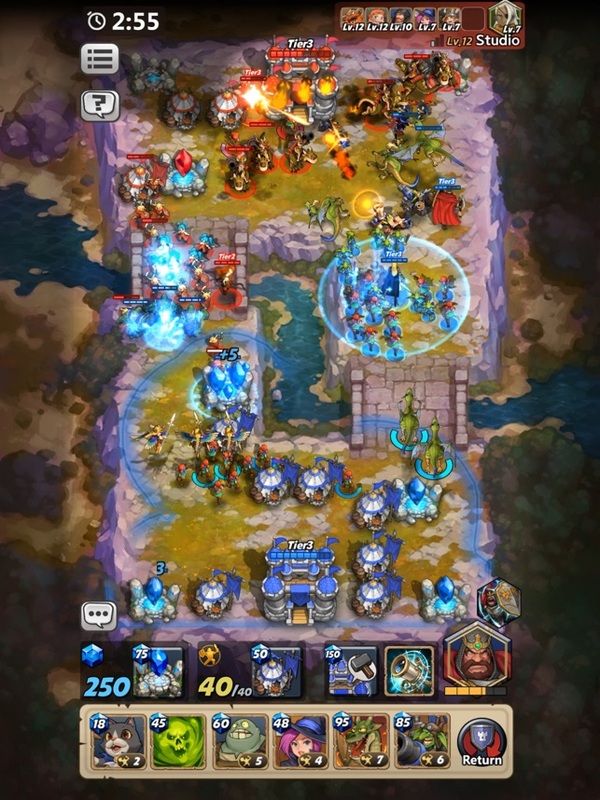 Castle Burn is a new RTS/deck building game from Bluehole PNIX, where you will create an army to defend your castle and try to burn down your opponents.